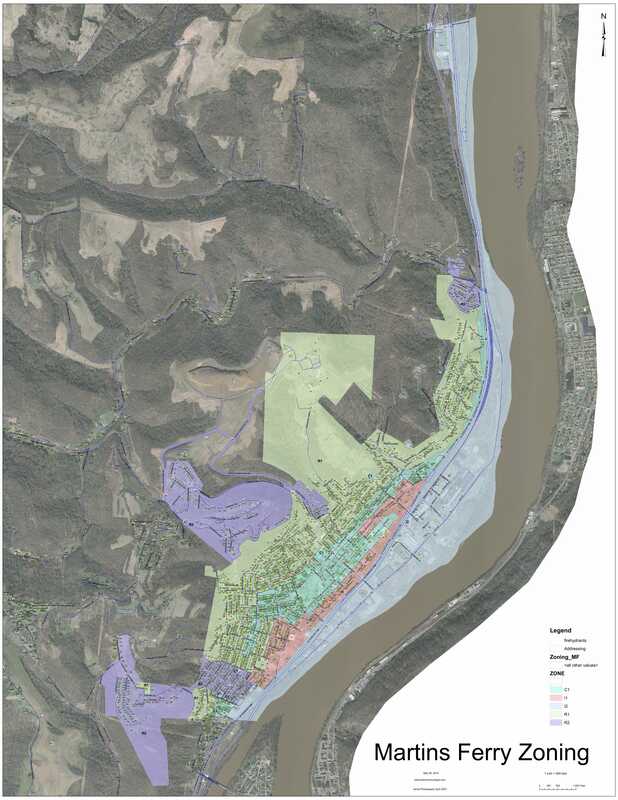 Your help is needed to insure that a vital piece of Martins Ferry history remains for future generations to enjoy. ?The fountain in City Park has been a part of our City for as long as anyone can remember, but it’s days may be numbered. ?When workers prepared the fountain for its annual display, they noticed a multitude of structural problems which have led to the slow deterioration of the decades old monument. “We’re just not sure how much longer the fountain can last,” said Bill Suto, Martins Ferry Water Superintendent. Leaks in the basin, failing mortar joints, eroding stone, and the dark st aining are evidence that time has taken its toll. ?But there’s hope! Along with Mayor Bob Krajnyak, Suto and Cleary came up with the idea of taking the issue straight to the citizens. ?The website Generosity.com is being utilized to reach all concerned Ferrians, those living here now and those who may have moved away but keep Martins Ferry close in their hearts. “We have such a rich history here, including places in our City that everyone holds dear. ?The Betty Zane burial site, the view from Riverview Cemetery that’s the best in the Ohio Valley, and our City Park fountain are all places every citizen has a photo of in their scrapbooks,” Krajnyak said. The City hopes to raise $10,000 to do a complete renovation of the fountain. ?People wishing to donate toward this project can do so by sending a check to the Mayor’s Office at 35 South 5th Street, Martins Ferry, Ohio 43935 and write City Park Fountain on the memo line. ?Secondly, those wishing to donate via the online website may do so by clicking on this link. 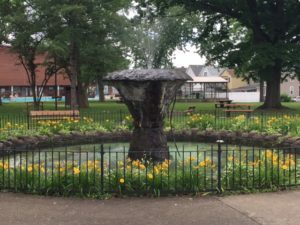 Every donation large or small helps to insure that generations to come may continue to enjoy the charm the City Park fountain brings to the citizens of Martins Ferry and visitors alike.